Blue Dog now producing custom topsoil thanks to their new Screener! Blue Dog Earthmoving and Landscape Supplies provides a full slate of earthmoving services and landscaping materials in the Nambucca Shire. 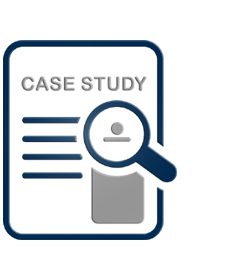 Due to the range of services they provide, Kevin from Blue Dog contacted PRM as they had access to a range of materials including mulch, soil and organic materials that needed to be screened and blended in order to produce saleable products. Blue Dog had previously used a standard bucket and a small screening bucket to mix materials for use in the supply of landscape materials which didn’t allow them to effectively screen and shred the material used in topsoil, organic & mulch blends. 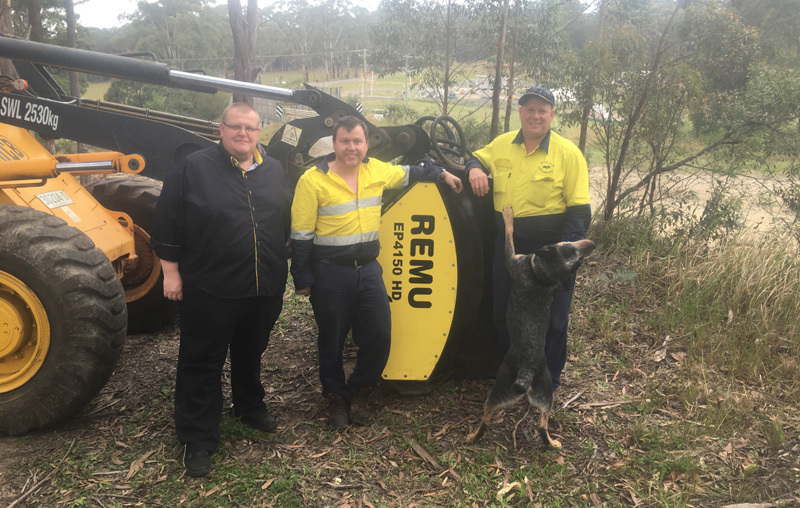 Due to the need to process more material more quickly, and a need to shred and blend the topsoil & mulch components, Blue Dog purchased a REMU 4150HD from PRM, which now gives them more than 6 times the volume of their previous screening only bucket. This allows them to blend, screen and shred a wider range of materials with the specially designed and patented spiral topsoil blades. They can also incorporate materials into their final products, which would previously not have been able to be blended due to the material’s size and composition. Kevin – Owner of Blue Dog said that they are thrilled with their new REMU bucket as they can now produce custom topsoil and mulch blends from material that was previously unsaleable in its raw form. Kevin also complimented PRM on the professional after sales service, installation and commissioning of the bucket on Blue Dog’s premises in Nambucca. For over 25 years, Remu has been at the leading edge of innovation and product development with applications from waste & recycling through to screening and light crushing of construction, soil, agricultural and landscape materials. 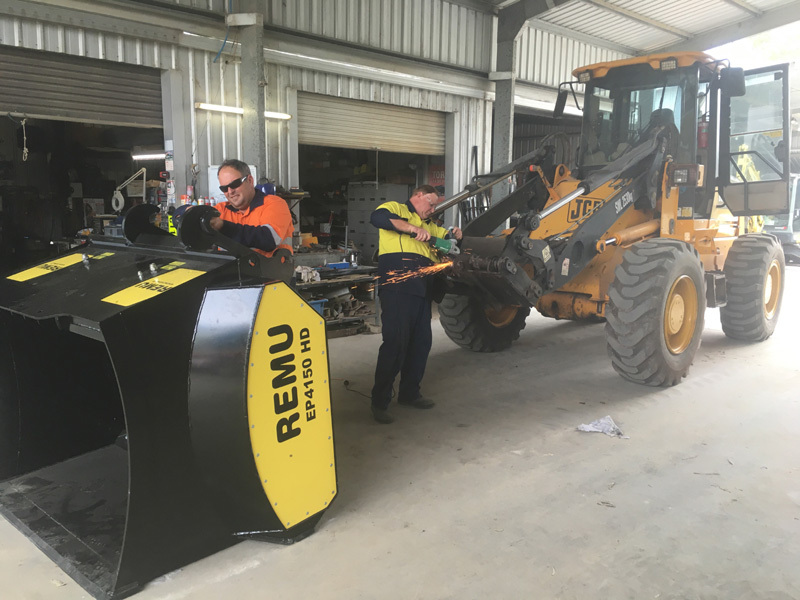 Premier Rock Machinery is the Remu Dealer for the East coast of Australia and New Zealand, with most buckets held in stock in Australia. Contact us today to discuss a customised screening bucket for your specific application.